Written nearly 500 years ago, this unique work gives a clear insight into the causes of illness and healing. 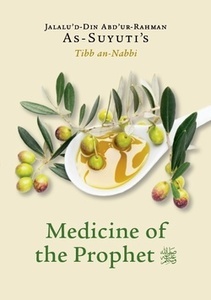 It contains a detailed description of both physical and spiritual diseases, drawing both from the Qur’an and from the wisdom of Prophet Muhammad (SAAS). The author’s knowledge of medicine was not only academic but also based on sound practice and experience.